Categories: All Parts, Arm Rests, Drive Kite, Drive Scout, Mobility Scooter Parts, Pride GoGo, Rascal Eco 4, Rascal Micro Balance, Rascal Ultralite 480, Shoprider Cameo, Shoprider Wispa, Sterling Little Star, Sterling Pearl, Strider Mini 4, Strider ST1, TGA Eclipse, UGO Lite. Boot Scooter – Armrests Pair in good working condition, item is second hand in a good clean condition, may have signs of wear in places. 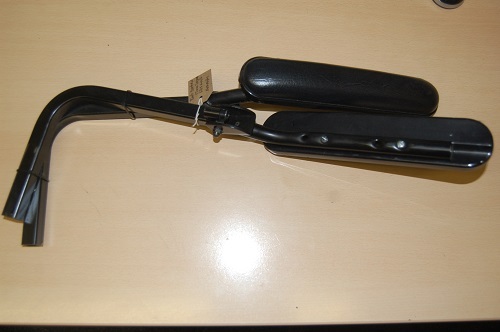 Strider Midi 4 – Armrests Pair in good working condition, item is second hand in a good clean condition, may have signs of wear in places.